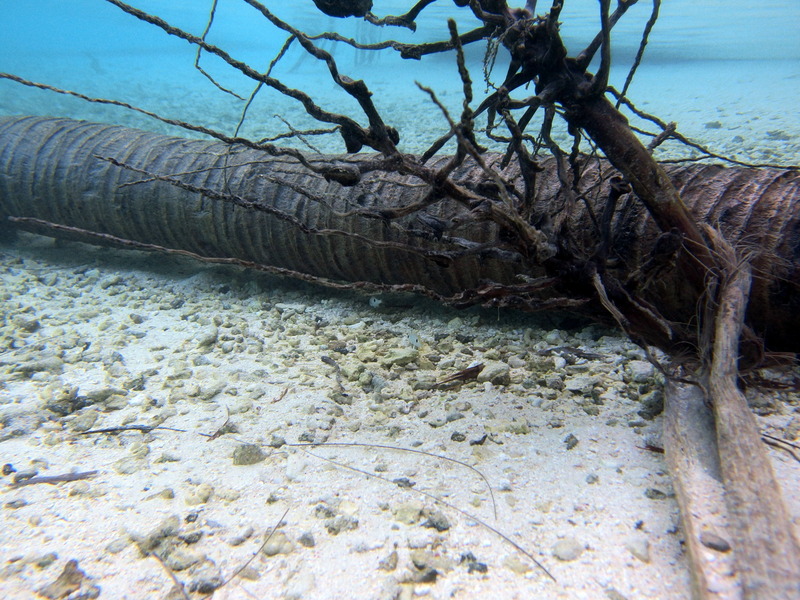 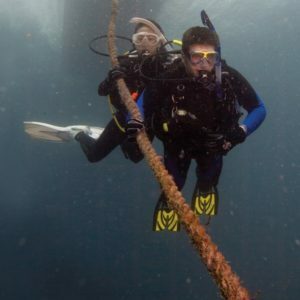 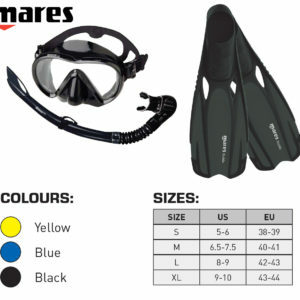 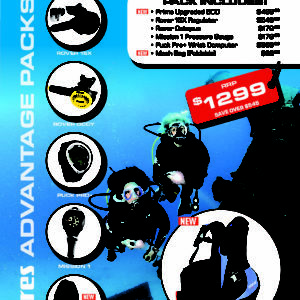 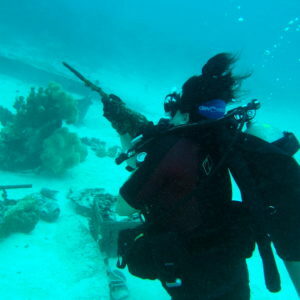 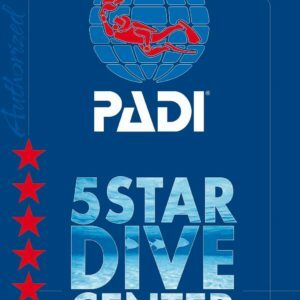 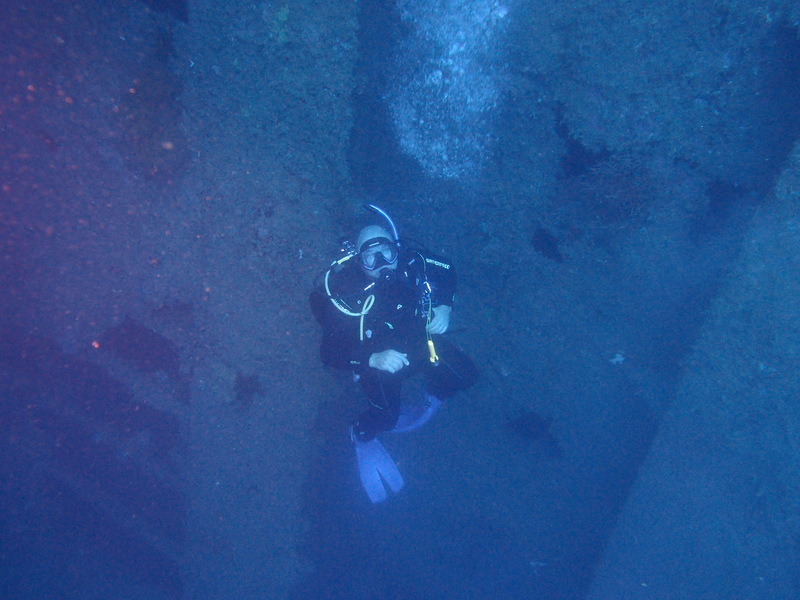 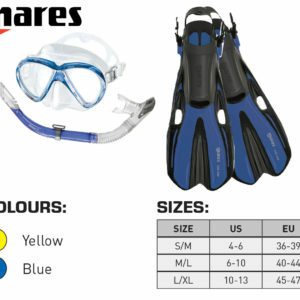 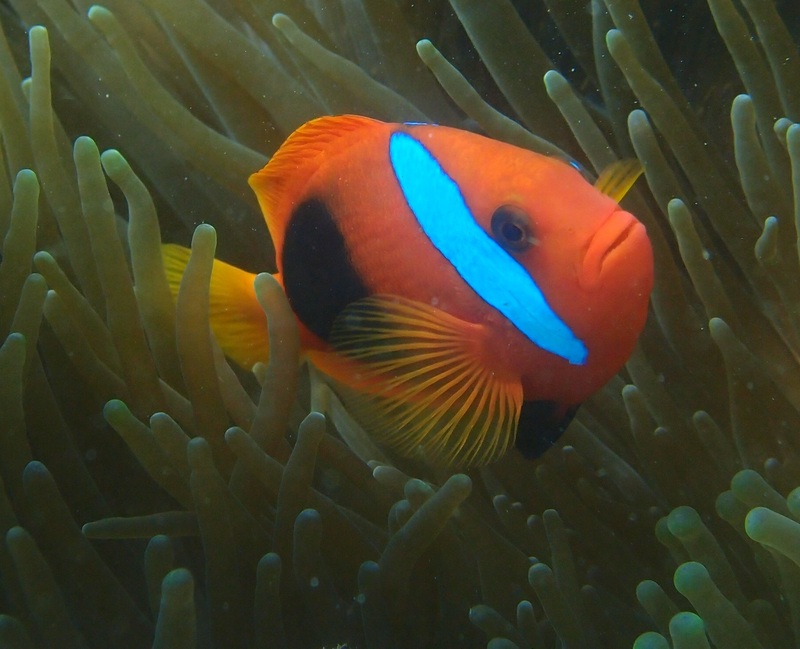 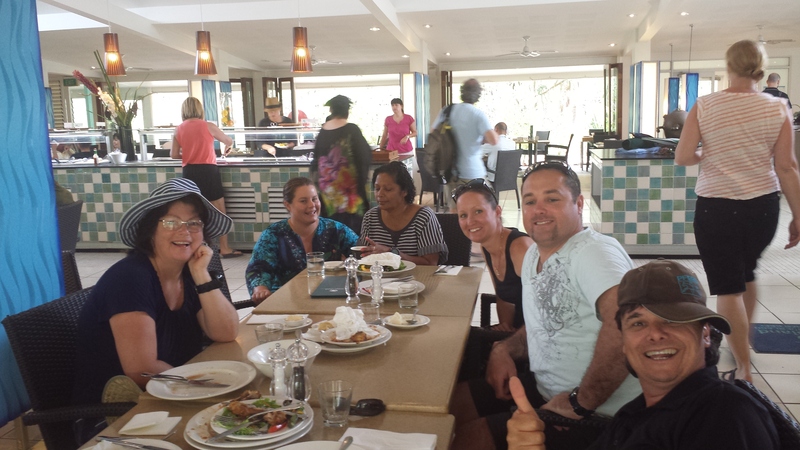 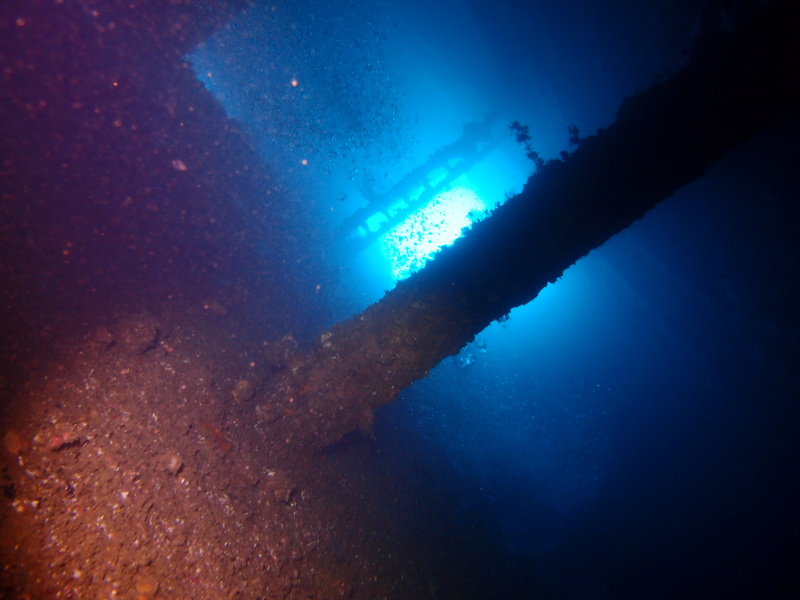 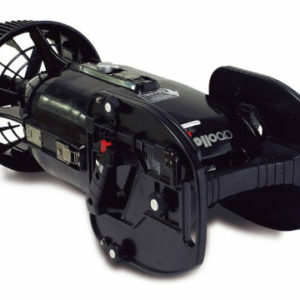 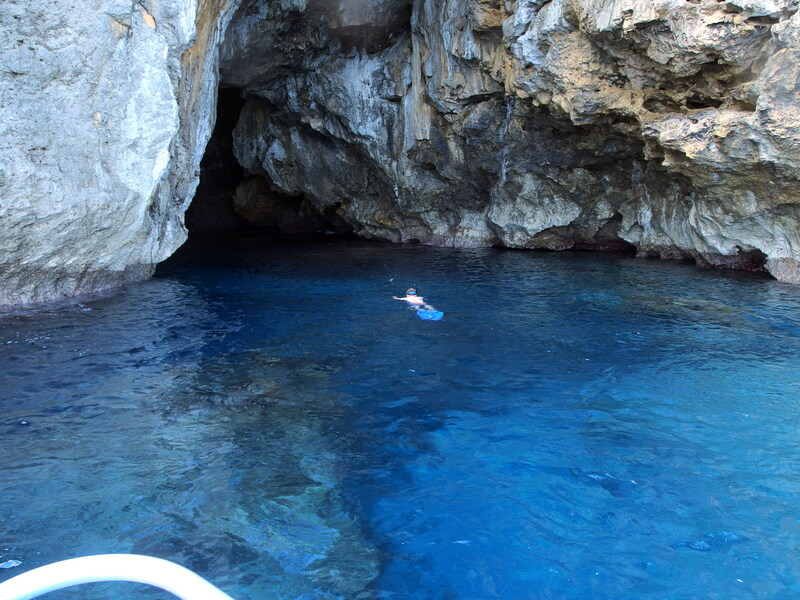 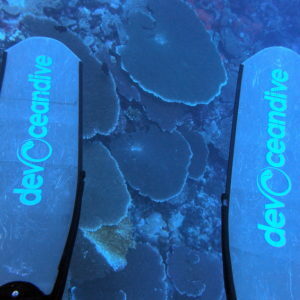 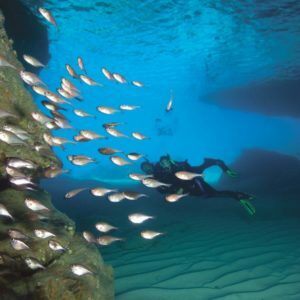 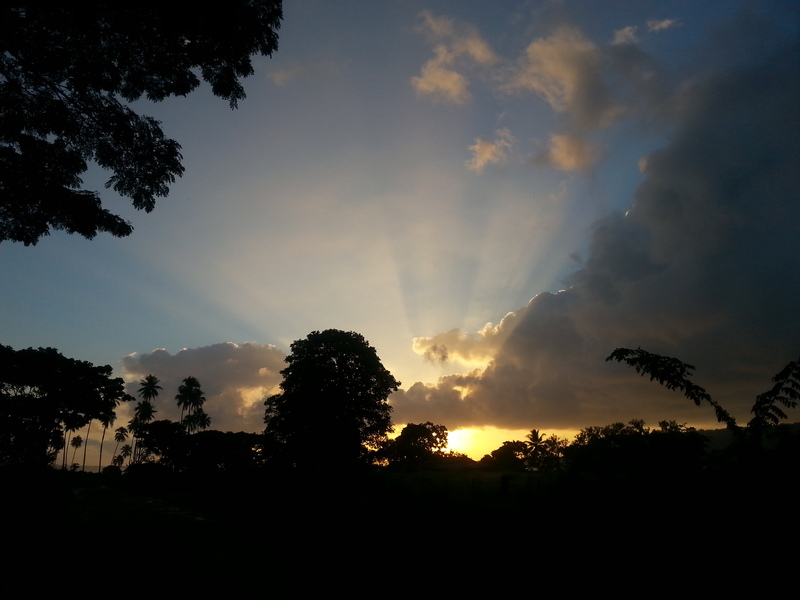 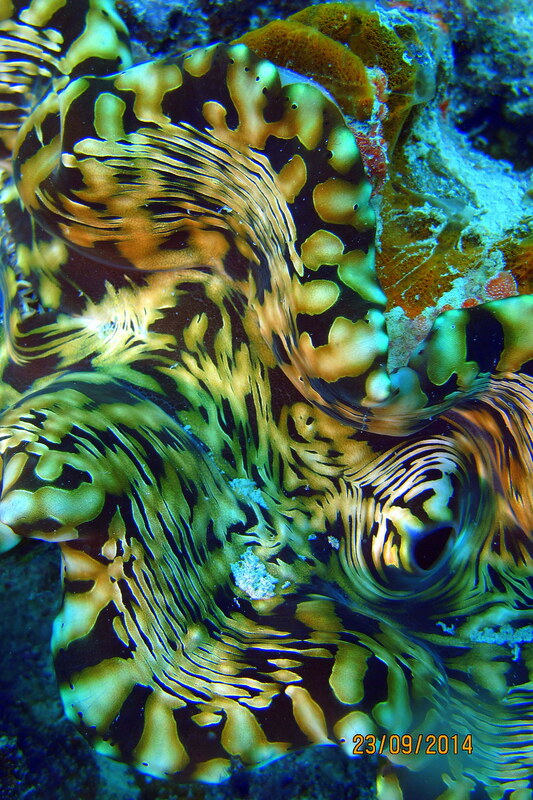 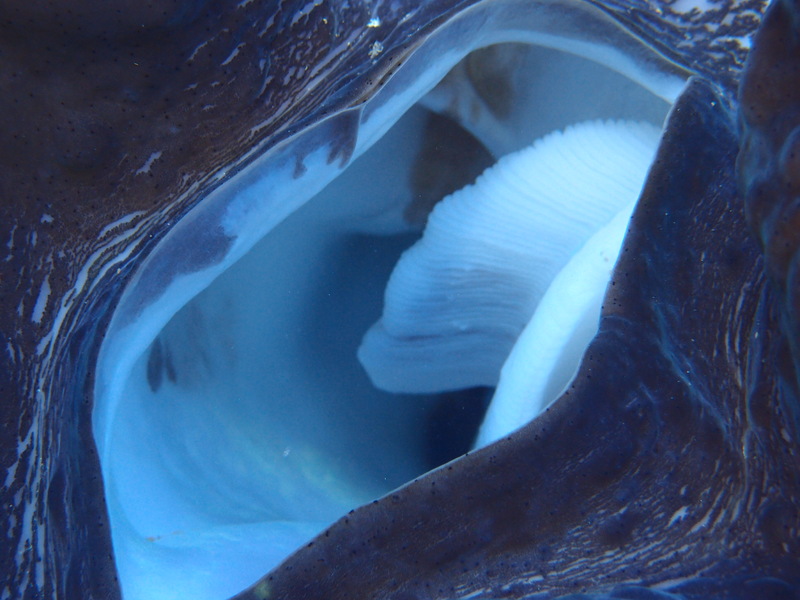 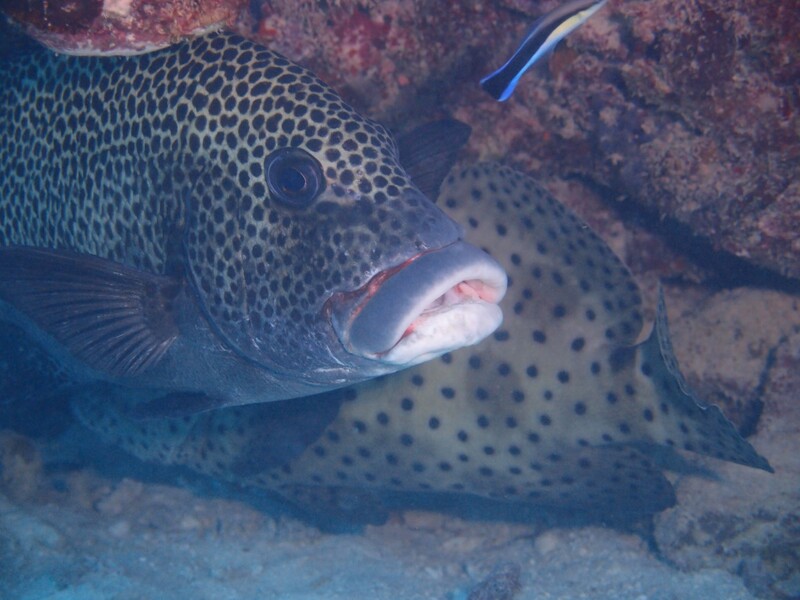 Mares are a premier supplier of high quality scuba and snorkel gear. 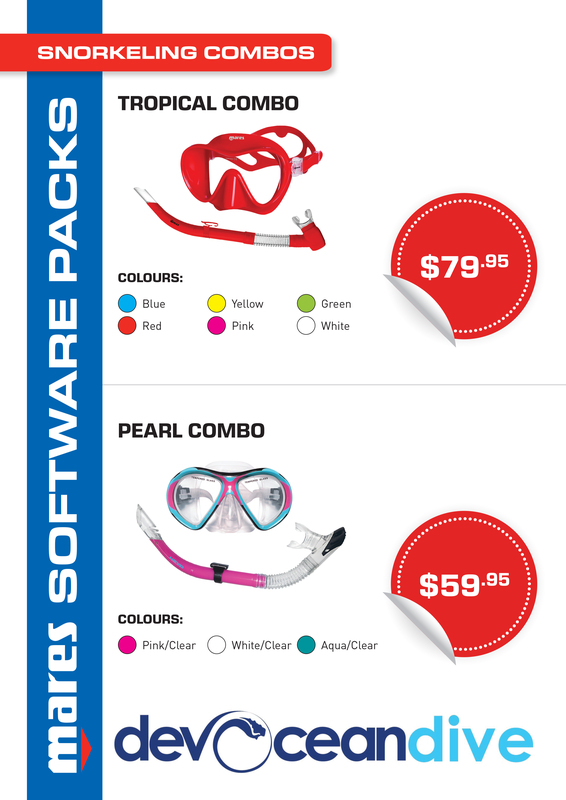 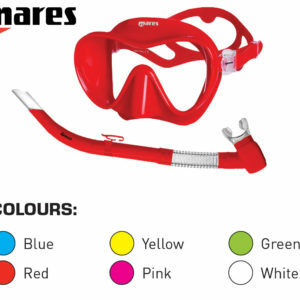 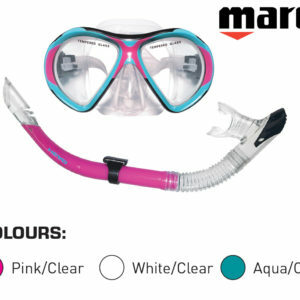 Mares Pearl Snorkelling Combo includes a plastic frame mask with two lenses, and is designed for a small fit. 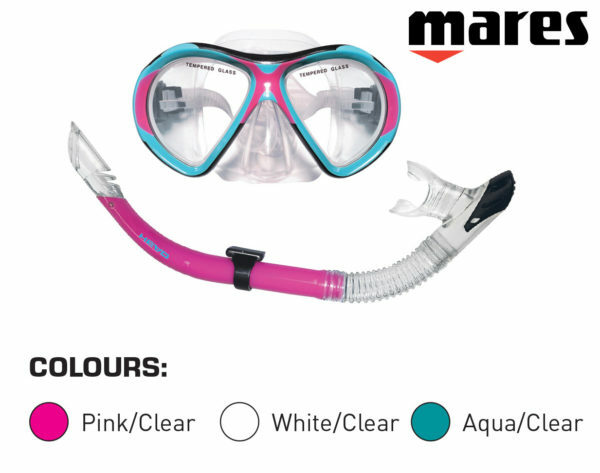 The snorkel included has a splash guard top and features a purge valve. 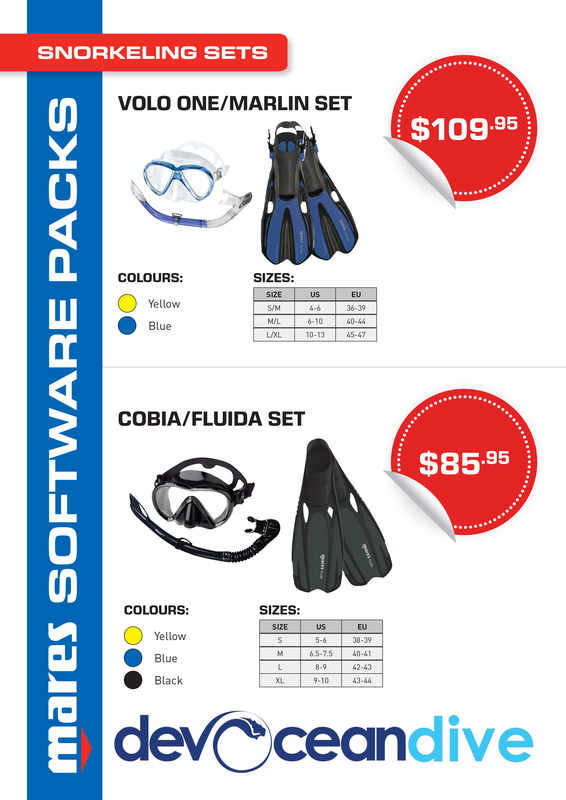 Order through our website, or contact us.